Things seem to be coming in twos, of late. The sync twins, we could call them. The story of the man in Calais, Maine who decided on the evening of the 4th of July 2015, to put a fireworks mortar on his head and set it off, makes us wonder about folks and what they do on the 4th. But, despite the jokes about him being a Darwin Award winner, you have to remember the human element behind such news items. Devon Staples had been drinking with friends Saturday evening and setting off fireworks, when Maine State Police say he put a mortar on his head and lit it. It exploded, killing Staples instantly. His friends and family grieve, his father said he thought it was a dud, and he was joking around. Looking deeper into the incident, it seems Staples might have not thought it was live explosive. Turns out the 22-year-old (11 + 11) was an actor and something of a comedian. 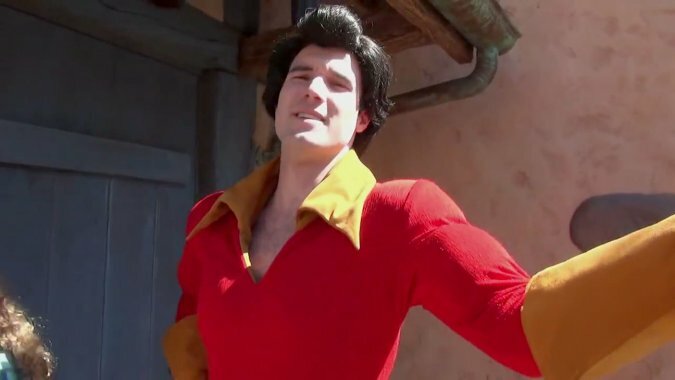 Devon Staples used to work at Disney World in Orlando and would dress up as Gaston and Goofy. The duality in his life may have ended it. Other "celebrities" had fireworks accidents this 4th of July. A "twinning" event occurred this year when two NFL players lost fingers. New York Giants NFL superstar Jason Pierre-Paul had his finger amputated dur to an injury to his hand during a fireworks show at his Florida home. In 2009, his junior year in college, he played for the University of Florida, Tampa, Florida, and then entered the NFL draft of 2010. Tampa Bay Buccaneers cornerback C. J. Wilson lost two fingers due to a July 4th fireworks accident at his Lincolnton, North Carolina home. Rarely do we see times like these. The "name game" appears to be going wild with lexilinks and connections. The synchromystic world is ringing like a bell. And hidden twilight language abounds. It is really too much for me to capture, so I'm going to rely on some friends and their hints to fill out part of the picture here. "One measures a circle, beginning anywhere," as Charles Fort wrote. The date 7-7 seems as good as anyplace to start. Various people who were 77 died around this day, but look what happened on the date. On July 7, 2015, over Moncks Corner, South Carolina, a F-16 fighter jet collided with a small plane, a Cessna, killing two people and raining down plane parts and debris over a wide swath of marshes and rice fields. The two people aboard the smaller Cessna were the ones killed, and the plane was completely destroyed. The pilot of the F-16 ejected and "is apparently uninjured," he said. Then Johanna Lenski pointed out: "I just found out the time of the crash was 11 am, 11 miles away from Charleston." With the killing of 9 at the Mother Emanuel Church in Charleston, much thought has been placed on the name "Charles." Charles \ch(ar)-les\ as a boy's name is pronounced charlz. It is of Old German origin, and the meaning of Charles is "free man". From "karl", similar to Old English "churl", meaning "man, serf" (slaves/blacks/ CHARLEStown). The first Holy Roman Emperor (seventh to eighth century) Charlemagne (Latin Carolus Magnus (Magus), meaning "Charles the Great") was a powerful German leader (Hitler? ), who created a more ordered society out of the chaos that followed the fall of Rome. He united France and much of central Europe. His widespread fame gave rise to many forms of his name. Charles is the French variant of Carolus or Karolus, adopted by the English especially since the 17th-century reigns of kings Charles I and II. Charles and its variant forms have been favoured by the royalty of several countries, including the present Prince of Wales. Charlie and Charly are occasionally used for girls. See also Arlo. Naturalist Charles Darwin (Eugenics); French president Charles de Gaulle; author Charles Dickens; actor Charlie Chaplin; basketball player Charles Barkley. Later, on July 7, 2015, the Fayette Factor collided with the day. Near the University of Maryland, there was a quadruple shooting, in the 900 block of W. Fayette St, West Baltimore, at 11 PM, 7-7-15, that left 3 dead, 1 injured. There appears to be a good deal of duality, twins, and repeating situations going on. This happened during the animal attacks, when sharks and sturgeon appeared to be repeating attacks in the same spots. There have been others. As RS wrote me: "[Besides the] two false calls of gunshots reported on two different military bases, we should keep in mind this recent run of occurrences that take place before and then re-occur again only this time fatally. Plane crashes on the same street, a stairwell collapses again, flying sturgeon...."
Another twins reference, one of the prison escapees from upstate NY is being held in ROMULUS, New York. Source. 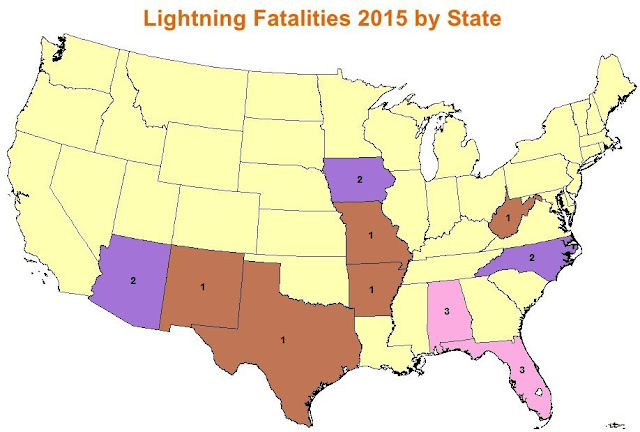 As of July 8, 2015, there have been 17 lightning fatalities in the lower 48 states. John A. Keel's 1970s' newletter, The Anomaly News often carried one of his favorite obsessions, his reports of the less-than-random intersection of lightning and the name game. Similar overlaps continue today. At Fort Morgan, Alabama, a 12-year-old girl, Megan Nickell of North Little Rock, Arkansas, was killed by lightning on July 7, 2015. She was playing soccer on Fort Morgan peninsula beach. National Weather Service lightning specialist John Jensenius says Nickell's death is the third lightning fatality this year in Alabama and the 17th in the country. Enki King writes: "The odds of all these Charles syncs happening must be the same as four people getting struck by lightning in the same storm. Oh wait, that just happened. The two survivors were taken to Prince Charles Hospital." 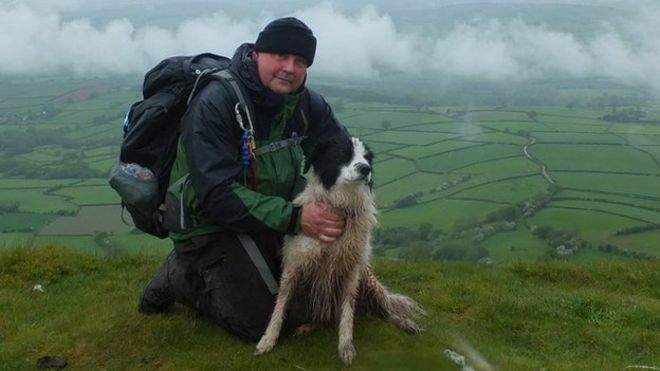 Two men (one said to be carrying a selfie-stick) died who were hit in separate lightning strikes on the Brecon Beacons (a mountainous area of Wales), while two other men were hospitalized with their injuries at "nearby Prince Charles hospital." One of the dead men was identified as Jeremy 'Jez' Prescott, 51, from Telford, Shropshire, (shown here with his dog Charlie), a Duke of Edinburgh Award expedition leader. 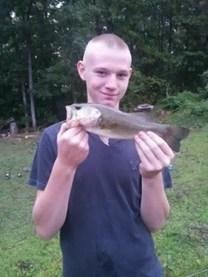 Jacob Bryan Russell Neff, 17, of Ansted, West Virginia, died on June 1, 2015, after being struck by lightning. 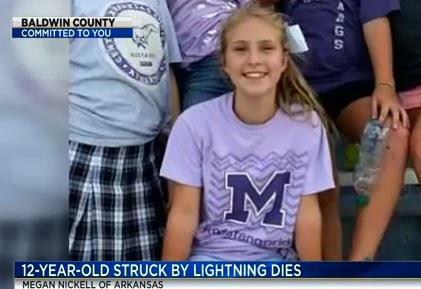 Neff and two other boys were fishing at a pond when a tree they took shelter under was struck by lightning. The call came in around 3:30 p.m. on the 1st, in an area of Elverton Road near Fayetteville. Neff was killed and the other boys were injured. Neff was an 11th grader at Fayetteville High School, according to Charleston, WV media. Finally, we need to mention that on July 8, 2015, three "coincidences" happened with the shut down of the United Airlines flights (all were grounded), the New York Stock Exchange (trading was suspended for about 4 hours) and the Wall Street Journal's website (was down). Homeland Security said it was not a cyberattack. But you could not convince the social conspiracy community of that. 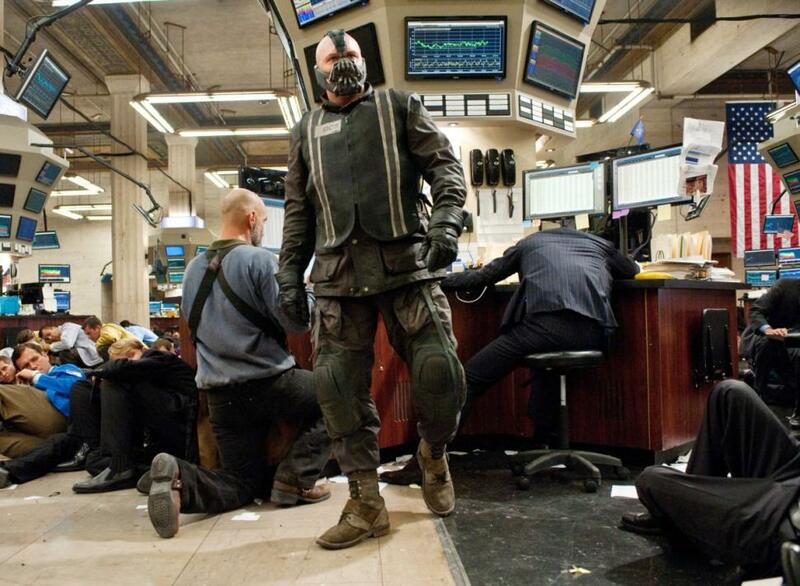 Those with a sense of humor felt it was Bane's fault! And here we are, full circle, back to The Dark Knight Rises. The Johnson fatalities in the Cessna are in the same family that experienced the coincidence of having murders occur in their family this week. Also, note the similar names between the Cessna and the F-16 pilots. I have been compiling a pretty impressive list of Charles syncs this week. I think it is safe to say Charles is the new trident. I will try to write something up and pass it along soon. July 9, 1357 – Emperor Charles IV assists in laying the foundation stone of Charles Bridge in Prague. Another Charlie name game. Has anyone noticed the commercial for the upcoming movie entitled "The Gallows"? The film is set to be released on July 10th and the commercial seems to be playing quite a lot on television. The commercial trailer prominently features the name "Charlie". "He is the progenitor and advisor of the world’s first experimental military virtual unit, under a research contract with the Department of Defense. The 1st SOFTWAR Unit (Virtual) was organized at Joint Training Base Los Alamitos,California, in July 2013." " While researching and writing a novel titled "Spacewar: The Enterprise Affair," about military use of the Space Shuttle, de Caro was given the opportunity to participate in many segments of NASA astronaut training." " He also did CNN documentaries on Radio Frequency Weapons, the Rendlesham Forest UFO Incident"
Next Movie Shooting: August 5, 2016?